Not all pests are bad...Now that’s a statement I bet you’d never thought you’d hear from a pest control company! And while many of our competitors will grimace at our honesty, there’s no escaping from the truth…that the presence of some pests are in fact good for you; good for your homes, your gardens and indeed our wider environment. Of course, we’re not advocating that you go all out and adopt a brown rat or hug a fox. Many pests carry a high amount of pathogens that can be harmful (indeed fatal) to us when placed in close proximity. We should exercise caution when approaching a pest species and if you uncover a pest you should always seek the advice of a trained professional. However, even the nastiest of creepy crawlies exist as part of a wider ecosystem upon whose health we depend. So over the course of the next few weeks, the team at Pestforce plan will discuss whether the creatures who skulk our homes and gardens are truly Pests or simply the Best! One such example is the Ladybird. 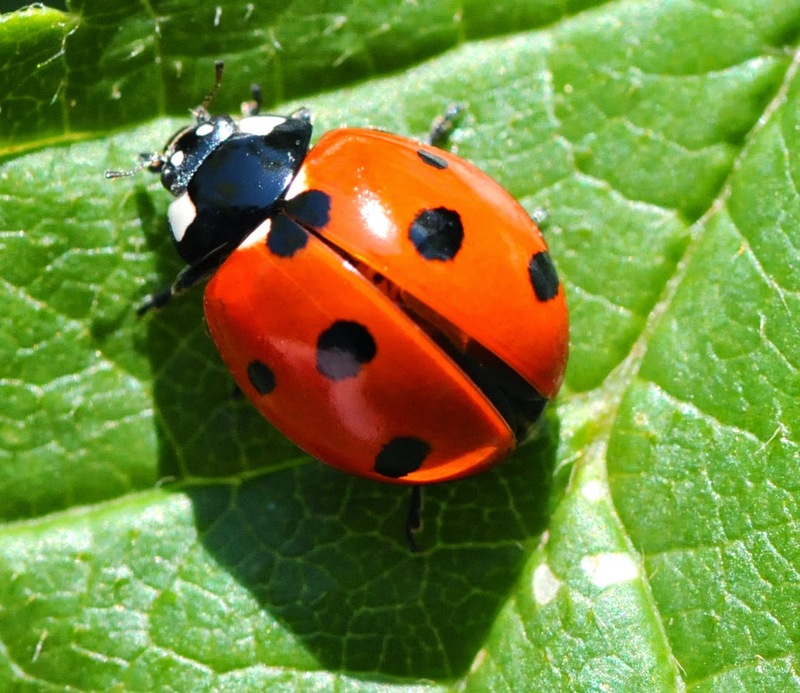 The 7-spotted Ladybird can be seen as a real benefit to your garden or crops, consuming hordes of aphids who threaten the crops we grow and the gardens we cultivate. 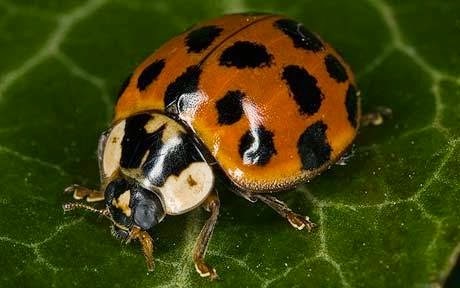 In contrast, the Harlequin Ladybird, cuts a more problematic figure – with its voracious eating habits upsetting the delicate balance of our eco-system…not to mention, it also tends to upset those people who are unlucky to be bitten by it! Of course, when these insects are present in our homes, and an infestation in our property sets in, there will always be the need for pest control. However, as an eco-aware pest control company, we like to think that we will always look provide the right, sustainable solution for you and the wider environment…instead of conducting a ‘burnt-earth’ policy which eventually could prove more harm than good!So the verdict on Ladybirds remains out, as any pest controller worth his stripes would need to assess the specific species instead of tarring them all with the same 'pest' or 'best' brush.